Marco Tozzi brings us 24200/30404 CONFINO. 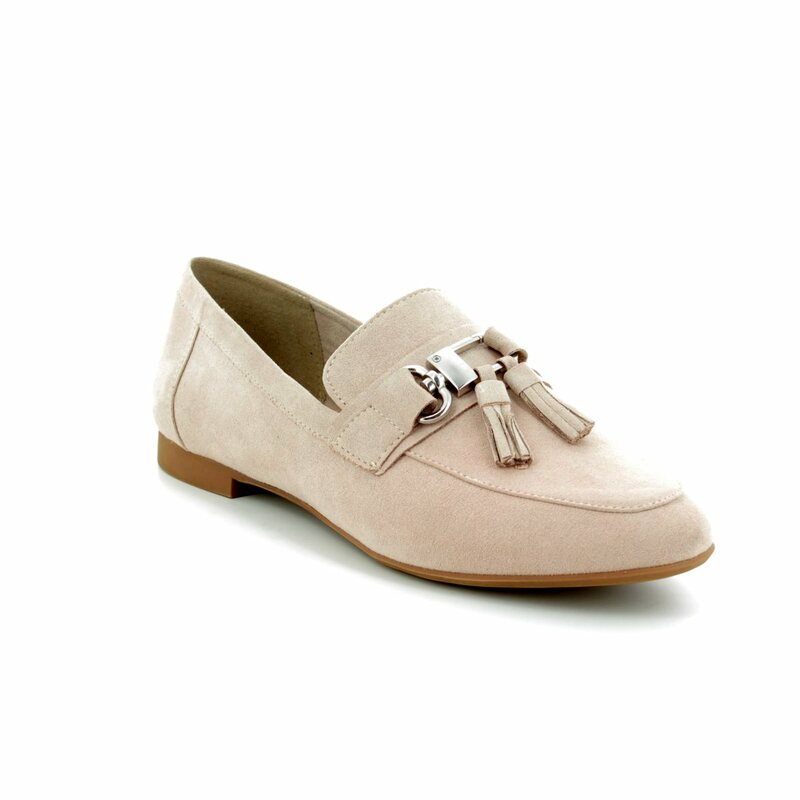 These stylish loafers are made from a faux suede material with metallic buckle and fringe embellishment over the front. The 1.5cm heel and pointed toe shape adds to the elegance of the shoe. The neutral colour is great alternative to black for work and can create a smart stylish look for any occasion. 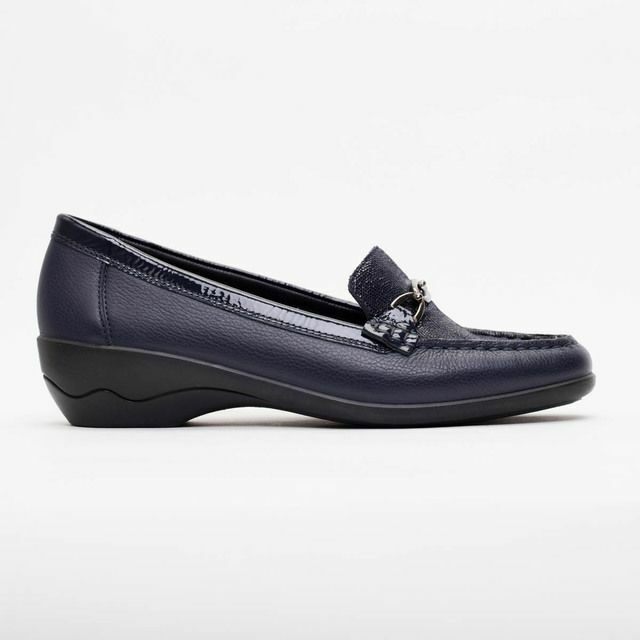 Buy your Marco Tozzi women's loafers from Begg Shoes, an official Marco Tozzi stockist.